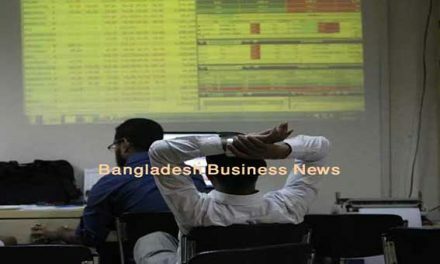 Dhaka, Bangladesh (BBN) – Bangladesh’s stocks witnessed positive trend in early hour of trading on Tuesday as some investors are active on sector-wise stocks. After 30 minutes of trading, the DSEX rose more than 34 points while the CSE All Share Price Index (CASPI) of port city’s bourse gained 55 points at 11:00am when the report was filed. DSEX, the prime index of the DSE, went up by 34.34 points or 0.65 per cent to reach at 5,297 points at 11:00am. The DS30 index, comprising blue chips, also advanced 6.36 points to reach at 1,878 points. The DSE Shariah Index rose 9.0 points to reach at 1,249 points till then. Turnover, the important indicator of the market, stood at BDT 1.74 billion when the report was filed at 11:00am. Saiham Textile was the most traded stocks till then with shares worth BDT 118 million changing hands, closely followed by United Power BDT 101 million, Simtex Industries BDT 99 million, Singer BD BDT 87 million and Fortune Shoes BDT 81 million. 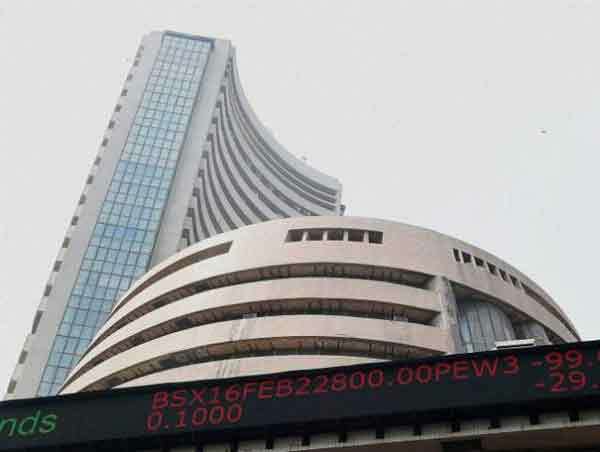 Of the issues traded till then, 200 advanced, 56 declined and 36 remained unchanged on the DSE trading floor. 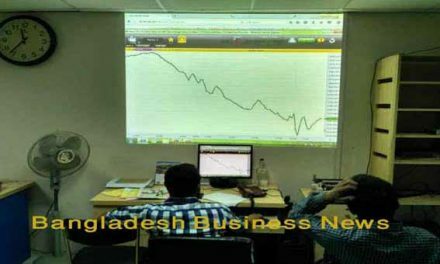 The port city’s bourse – the Chittagong Stock Exchange – (CSE) also saw positive trend till then with CSE All Share Price Index – CASPI – advancing 55 points to stand at 16,269, also at 11:00am. 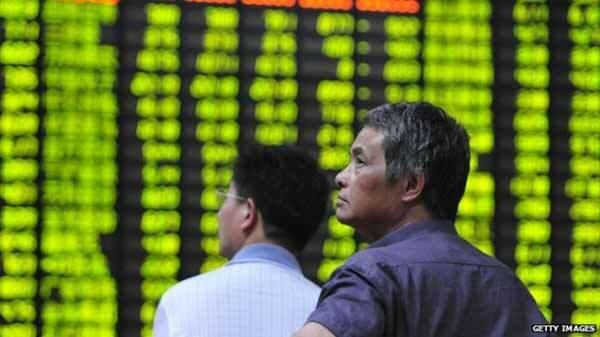 The Selective Category Index – CSCX – also gained 33 points to stand at 9,841 points till then. Of the issues traded till then, 78 gained, 30 declined and 13 issues remained unchanged with BDT 42 million in turnover.